Chatelherault Country Park, a five star visitor attraction under the Visit Scotland grading scheme, is located off the A72 at Ferniegair, and just a short distance from M74 Junction 7. The Park has 500 acres of countryside and woodland and over ten miles of routed pathways. It features an adventure play ground, picnic facilities and is home to a listed 18th century hunting lodge. Our visitor centre, cafe and gift shop are open to visitors daily and the park offers some of the most breathtaking views across the central belt, Campsie Hills and Ben Lomond. Download the Country Parks Events Guide for details of the fun-packed, diverse programme of events on offer at Chatelherault and Calderglen Country Parks throughout the year. A walking and cycling route between two of South Lanarkshire’s most prestigious historic buildings enhanced to provide an opportunity for everyone to enjoy and engage with their local heritage and landscape, while benefitting their health and wellbeing. The app called "Chatelherault to Low Parks Heritage Trail" (a free download from Google Play or the App Store, depending on your device) details and tracks your route while providing heritage content along the way. 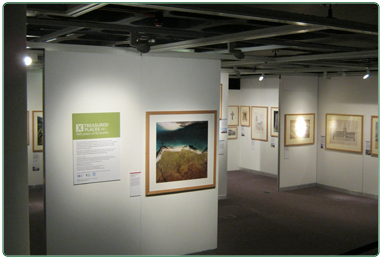 Learn key facts about the landscape’s history and enjoy archive images and historic footage to enhance your experience. The project has been funded by Smarter Choices, Smarter Places – Paths for All’s grant scheme to support behavioural change initiatives to improve people’s lives. 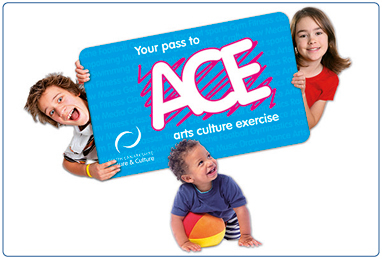 Find out what activities South Lanarkshire Leisure and Culture are offering for children across South Lanarkshire. From Engagements, Bridal Showers and Anniversaries to Birthdays, Christenings and Naming Ceremonies – there’s no better way to celebrate your special event. 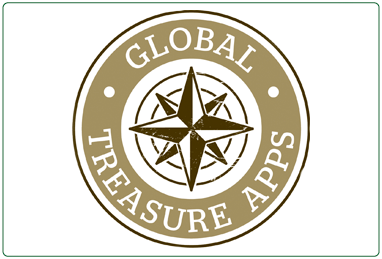 Chatelherault Global Treasure Apps in partnerships with visitlanarkshire and South Lanarkshire Leisure and Culture are available to download for Chatelherault Country Park. 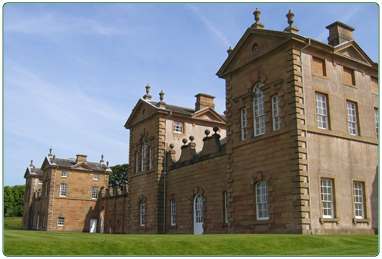 Find out about the grounds of Chatelherault Country Park. 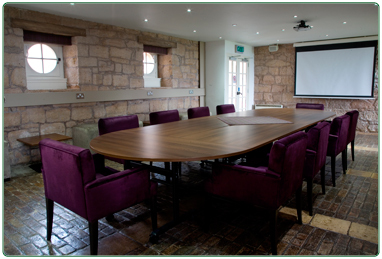 Conference and banqueting facilities are available to hire at Chatelherault Country Park that can cater for meetings, training, product launches, small concerts and outdoor events. Before booking your conference or banquet, look at what customers said about the excellent service provided by our conference and banqueting team. Contact details of Chatelherault Country Park. 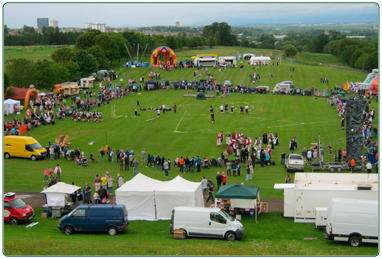 Chatelherault Country Park offers a fun-packed, diverse programme of events and activities throughout the year. 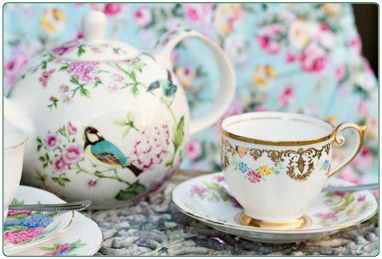 Why not come along and discover our events. 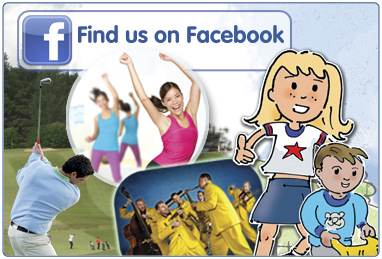 South Lanarkshire Leisure and Culture currently has five Facebook pages. The Annual SLLC Photographic competition is open to all residents and visitors to South Lanarkshire. There are two sections, adult and junior, with four categories in each. 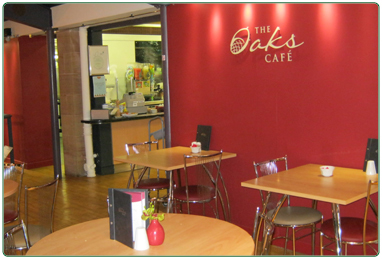 The Visitor Centre includes the Oaks Café, Reception / gift shop, and interactive heritage exhibition. 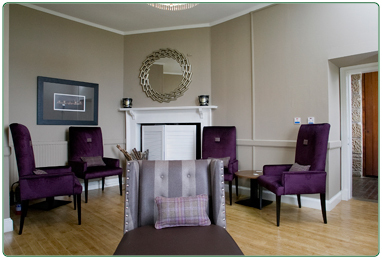 South Lanarkshire Leisure and Culture Ltd is a recognised Scottish Charity, No. SC032549, VAT No. 997 3253 70 delivering services on behalf of South Lanarkshire Council. title="@South Lanarkshire Leisure and Culture Twitter"